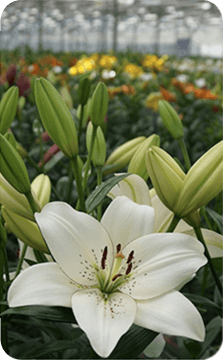 With fourteen participants the Dutch Lily Days again present a perfect sampling of the state of the art for this flower. The dates – Tuesday to Friday, June 4 – 7 – can easily be combined with an even greater event for Dutch horticulture, the Flower Trials. 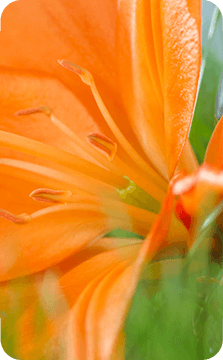 The Dutch Lily Days are exclusively accessible to fellow specialists. 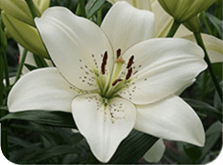 They are welcome from Tuesday to Friday, 4 – 7 June 2019, to visit P. Aker, Van den Bos Flowerbulbs, Bot Flowerbulbs, De Jong Lelies, Lily Company, Mak Breeding, Onings Holland, C. Steenvoorden, GAV’s Lilies, Gebr. Vletter & Den Haan, VWS Flowerbulbs, World Breeding, Zabo Plant and Royal van Zanten.